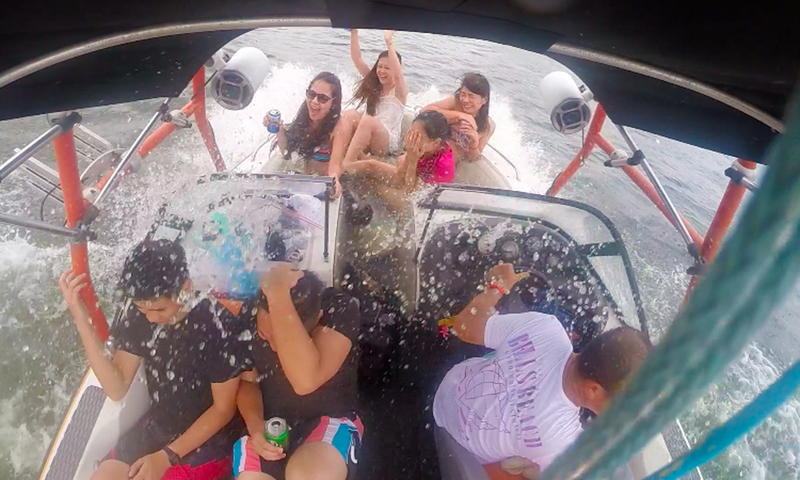 Chilling on the boat is already fun by itself, with much alcohol and adrenaline going around. Noobie on the board. At least I didn't get faceplanted so hard! The boys and their jumps! 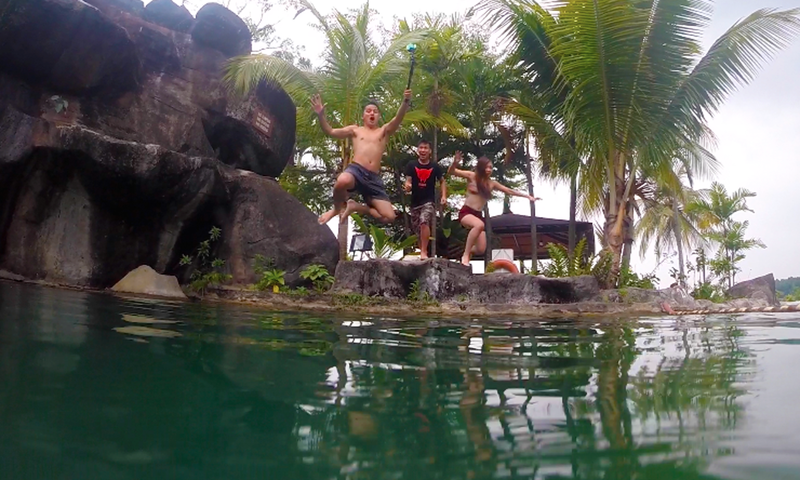 Fun times at the resort too. 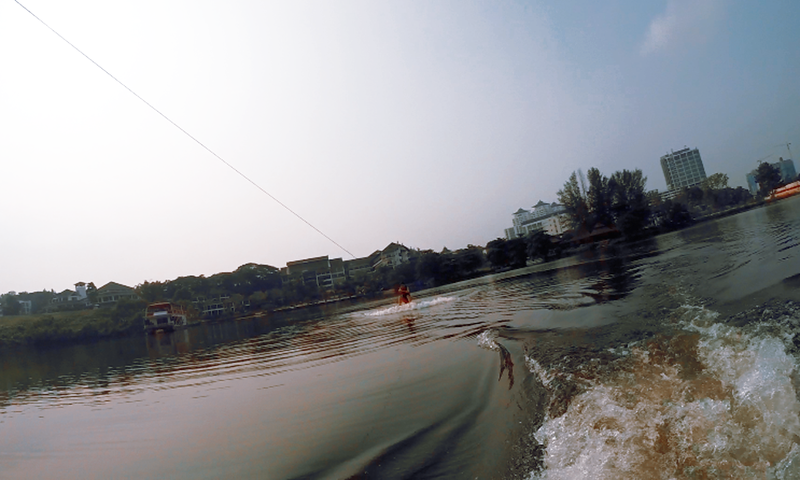 This is not the last of our wakeboard journey. More sessions to come! 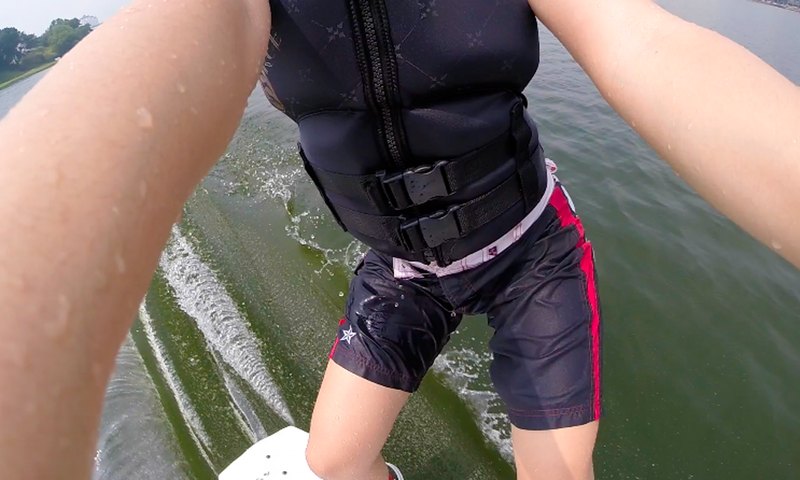 If you're interested, you can check out Aaron's Wakeboarding School. Have a smashing week ahead.